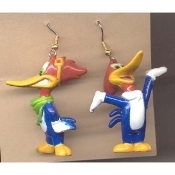 WONDER WOMAN EARRINGS - HUGE Super-Hero Amazon Heroine Cartoon Comics Charm Jewelry WOODY WOODPECKER EARRINGS - Walter Lantz TV Cartoon Jewelry WORRY DOLLS COUPLE EARRINGS - Tiny South American Legend Novelty Charm Jewelry -1 PAIR, chosen from assorted styles. 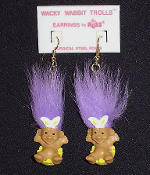 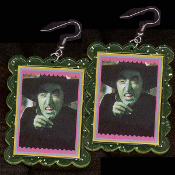 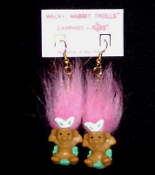 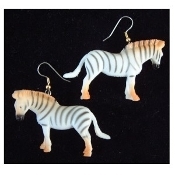 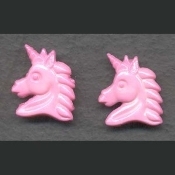 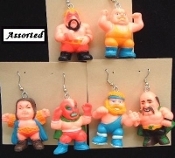 Huge, Chunky WRESTLER EARRINGS - WWE WECW WWF - Punk Wrestling Jewelry - 1-Pair, chosen from assorted selection, as shown. 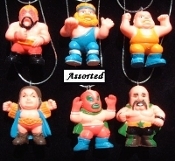 WRESTLER PENDANT NECKLACE - WWF WWE Wrestling Sport Emo Charm Costume Jewelry - 1-chosen from assorted funky figure selection - Choose neck chain or cord! 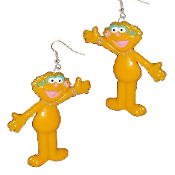 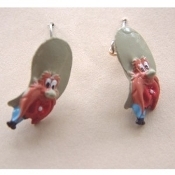 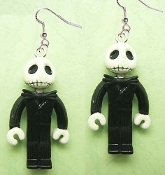 Funky Mini Figure YOSEMITE SAM EARRINGS - Bugs Bunny Varmint Friend Famous Looney Tunes Novelty Costume Jewelry favorite funny classic cartoon comics character theme dangle charm fully dimensional figurine.